Why Lace Frontal Become More And More Popular? Lace frontal become more and more popular nowadays! Lace frontals are very useful in creating beautiful sew in installations. Lace Frontal are so trendy right now because of their versatility, their styling options and because of how natural they look. Lace Frontals are used for two main reasons. 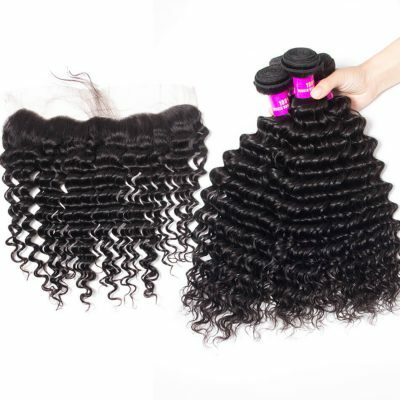 One to protect your natural virgin hair and hair line, and two, to give you a variety of styles and colors you can choose from. There is no secret that wild and crazy colors are in high demand right now. We all want the look without actually having to damage our hair. Using lace frontals is a very trendy and popular way to achieve these looks without the commitment. 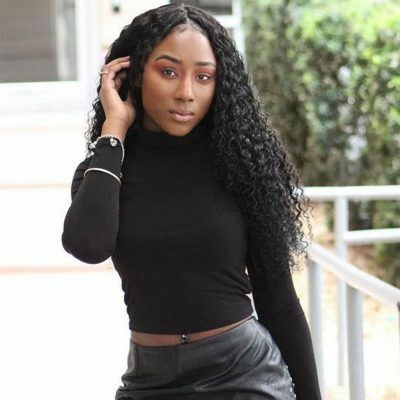 Frontal hair pieces have also become increasingly popular for their versatility, especially when it comes to styling wigs, weaves, and sew-ins. 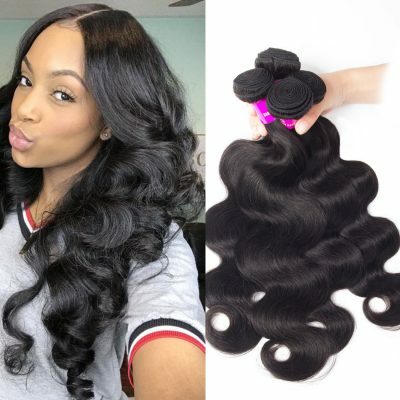 Lace frontals are the most popular hair piece choice because of their close resemblance to the natural hairline and scalp. 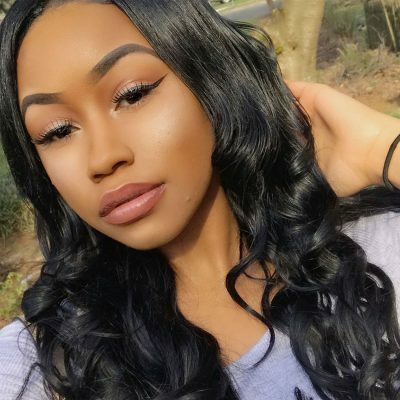 If customized and apply properly frontals can mimic the natural hair line, which gives you the illusion of the hair growing out of your very own scalp. And who doesn’t want their wig, weaves or sew-ins to look as natural as possible? I know I do!!! Another reason why lace frontals are so trendy right now is that they tend to cut down on installation times. 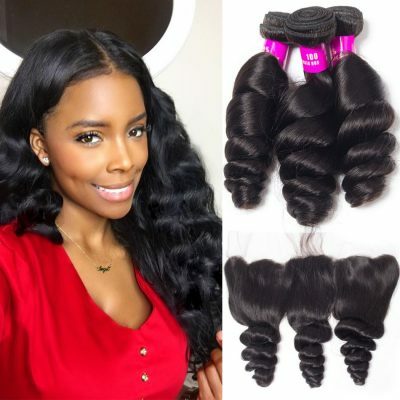 Since the frontal takes up about half the size of the head, it helps to reduce the amount of time it would have taken to install the bundles that would have taken its place. 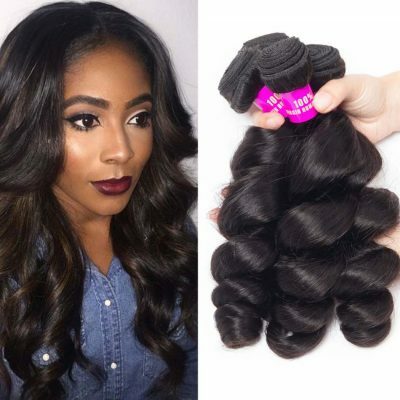 Using a frontal also helps to save you money by decreasing the amount of bundles that would normally be needed for the style. Welcome to Evan Hair store, the best price to you!